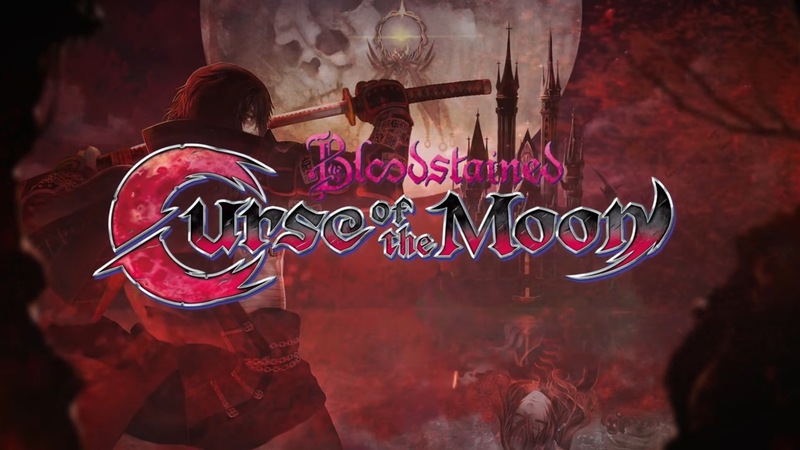 This thread was created to share what specialized press are talking about Bloodstained: Curse of the Moon. The reviews, scores and impression, with a link and a small sentence for each one. 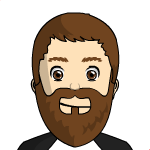 Also, be sure to check comments at each article, if it has, to get a small glimpse of the overall feedback. Curse of the Moon’s title hints at the exploratory, perfectionist mentality its creators seem to want to encourage. If only all stretch goals were as good as this. Bloodstained: Curse of the Moon is a superb game. As far as throwbacks go, Bloodstained: Curse of the Moon is a worthwhile venture. Maybe you’d think you shouldn’t expect much from it, but it’s one of the best retro games ever made. it's games like Curse of the Moon that make me glad Castlevania's legacy is rising again under Koji Igarashi, even if we can't call that legacy by its true name. (...)it does exactly what it needs to do, and helps bolster the new legacy of Bloodstained proper before it's even out. The Game Informer review is the definition of why I disregard game journalists and trust only word of mouth and always try to play games at least once. Reminds me a little of this.